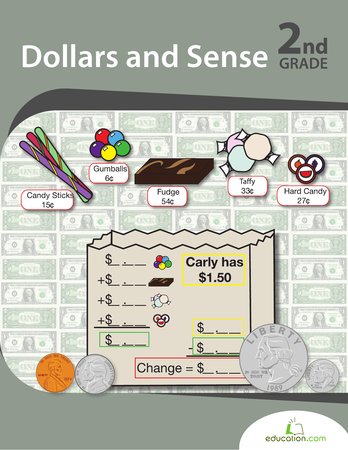 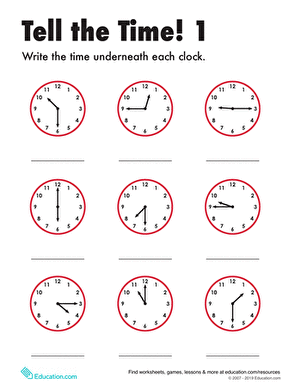 Teach your students about telling time to the quarter hour with this intro worksheet. 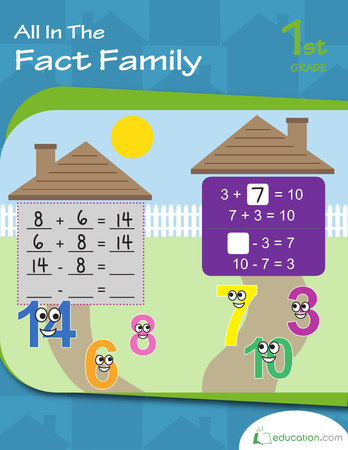 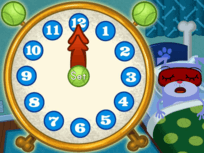 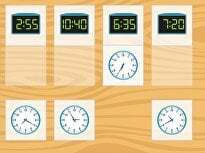 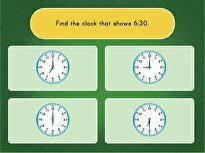 They'll see how the numbers of a clock represent minutes, a good skip-counting exercise! 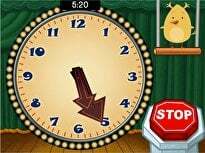 Then they can practice telling time to the quarter hour. 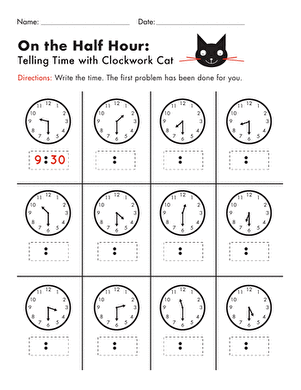 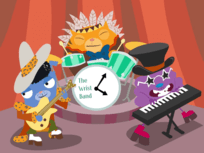 Practice telling time to the half hour with your first grader with this matching worksheet.